Created for ALL Health Practitioners by Counsellors. WHEN? : Sunday 12th - 19th May 2019. If you are coming from a London airport then why not add an extra day/night for just £70 with B&B by joining us on the Saturday! PLEASE read all the information on this page - you can register your interest/book your place at the bottom of the page. Why Book a Health Practitioners Self-Care Retreat? Counsellors by nature are notorious for looking out for and helping others and are usually at the bottom of the list when it comes to dedicating time to self-care. The burn-out rate in our profession is incredibly high! So, with that in mind we want to create retreats that are relaxing, fun, educational and affordable. We have chosen lovely venues in Europe and the UK to help you - help yourself! The only thing you will need to do is book your flights & travel insurance (and get to the airport) and we will take care of the rest! Everything we include is optional - there is absolutely NO pressure to do all the organised trips, exercises or CPD workshops that are included. This retreat is about you - for you! Everything listed here is included in the price, this is a fantastic value packed retreat! Accommodation in a Boutique or Rustic room & 7 days FULL board - Breakfast, light Lunch and Dinner. A traditional Greek night including traditional food and entertainment. Sunset evening in the beautiful and famous Oia - including a meal & wine whilst watching the sunset. Thira by Night! Return transfers into the capital city to discover & explore the treasures in the tiny cobbled streets. Yoga and meditation every morning. A luxury welcome pack including a beach towel, tea & coffee (from home) + other locally sourced goodies! Thira airport return trip transfers. 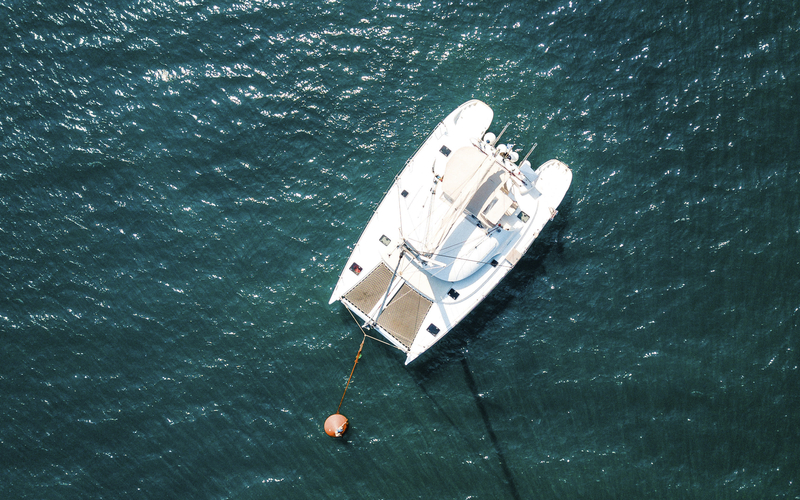 We know not everyone is a fan of boats or being on the water so we have arranged for a 5hr Catamaran trip including lunch as an optional extra on one of the days. Dependent on numbers the cost will be between £90-£120 per person. I have personally done this trip twice and loved it and the food was delicious with lots of snorkelling opportunities too! There are things that we can not include but we can help you with if you need help to organise. Transfers to and from your UK airport. Flights - you will need to book your own flights to Santorini. The hotel is on a main road of Kamari, with Kamari centre a 15-minute walk away and the beach just 100 metres. Set in a traditional building featuring the typical Cycladic architecture, the rooms are self-catered studios and/or apartments with en-suite bathroom. Guests have access to a well-equipped kitchenette, a refrigerator, electric kettle, dishes etc. They are also fitted with a air condition and safety box. The property has a large swimming pool, a pool bar & a family-run taverna. Featuring sun beds and umbrellas, the hotel’s outdoor swimming pool is a nice spot to relax with a drink and sunbathe. Free Wi-Fi is available in the hotel lobby, pool area and all the bedrooms. Boutique Room for 2 people. Rustic Room for 2 people. There are also 4 other rooms that can cater for 3 or 4 people in a room. If you wanted to cut costs further then find a few more room buddies on our Facebook group page. The price is per person - 1 x triple room, priced at £755, a deposit of £100 and 6 monthly payments of £110. There is 3 x quadruple rooms, priced at £725, a deposit of £100 and 6 monthly payments of £105. The Counselling Academy has Public Liability insurance for it's retreats but you MUST have your own travel insurance. Here's what to think about and do next to book your place! First thing to do is look in your diary and see if it's free! Pencil it in now if you want to come. Find a room share buddy! There is a £200 single supplement so you might want to find someone to share a room with if you don't have a friend or partner to bring. There is a dedicated Facebook Group especially for this reason so please ask in there. We are a friendly lot and there will be others in the same position. You'll know everyone well after the week anyway! Once you have decided that you would like a place, found a room share buddy, a friend or partner or decided to come alone, you will need pay a deposit to secure your place as spaces are limited. 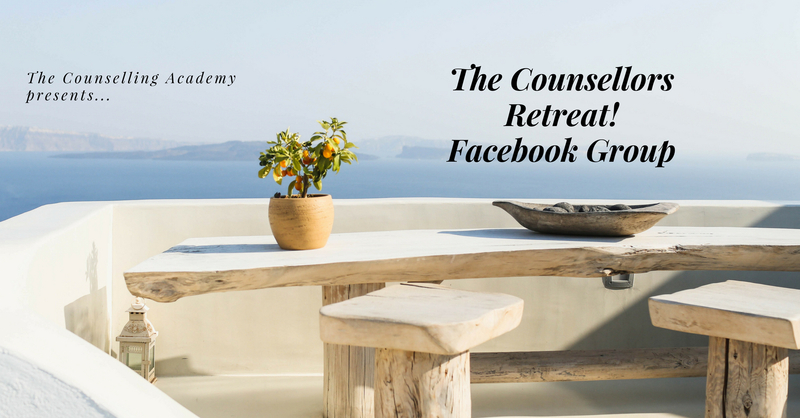 Click the button below to join the Facebook group where you can find a room share buddy and meet others who are attending the retreat. Hopefully you've read everything above! So now it's time to register your interest. We are taking names by email from those that seriously want to join us. Please click the button below, create an account and proceed to the checkout (you will not be charged at this point) - We will then be in contact with you regarding the room you would like and the deposit.